Naive Trickster, by Terre Britton, 2014. Digital Art. I created Naive Trickster on a Wacom Cintiq Companion. This illustration is available as canvas and paper prints on Fine Art America. 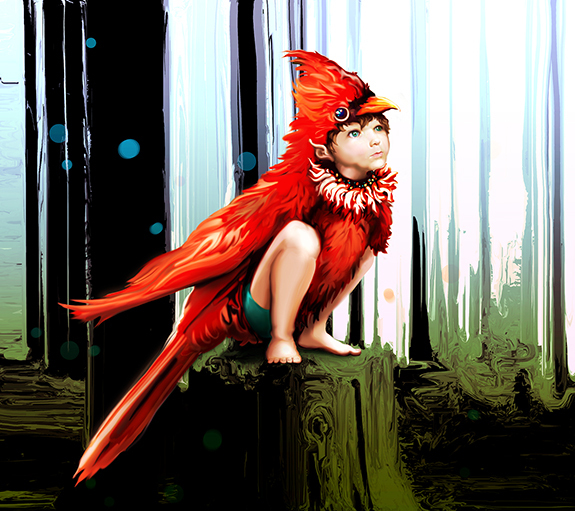 On February 21, 2014, Naive Trickster was “Found by RB” and featured on the RedBubble homepage!